Get unstuck and chart your best course towards your biggest life. If you’ve ever wondered if there’s more to life than the one you’re living, this book is for you. 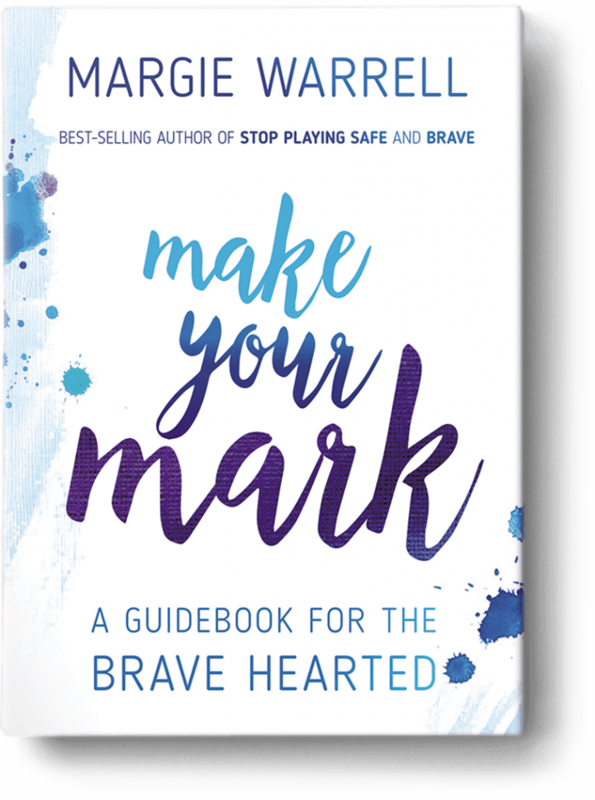 In 7 simple steps Make Your Mark will show you how to reset your compass to bring your boldest dreams into reality and make your own special mark on the world.